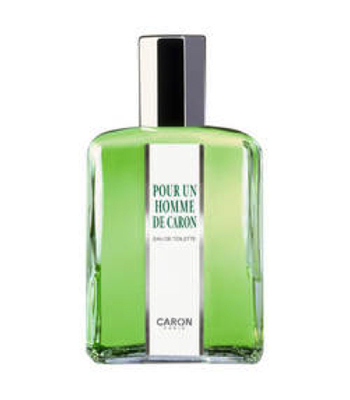 It was in 1904, thanks to the genius of Ernest Daltroff, that Maison Caron established itself in the world of Haute Perfumery and opened its doors at 10 rue de la Paix in Paris. His love for his colleague Félicie was a constant and significant influence in his creations. 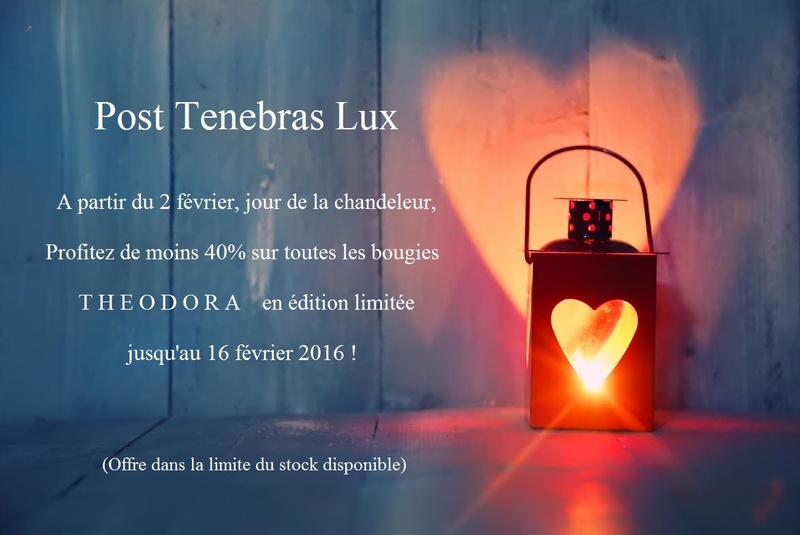 Together, they created powerful concept fragrances such as “N’Aimez que Moi” in 1916, “Tabac Blond” in 1919, “Fleurs de Rocaille” in 1933, as well as the legendary “Pour Un Homme” in 1934. A powder for every skin type. 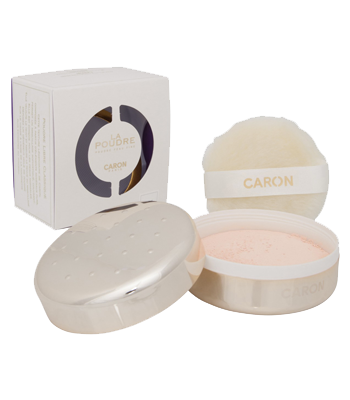 Enriched with natural emollient agents, Caron powder adapts to all types of skin, even the most sensitive. The transparents give a natural effect. The classics give the skin a concealing finish.